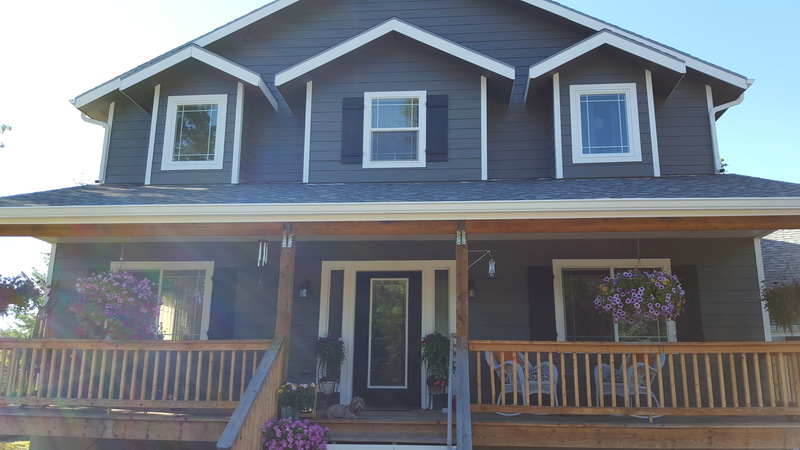 Richard from Hayden, Idaho has recently shared with us his new Four Board Window Shutters. These rustic style shutters are a great way to make your windows stand out and complement any type of house aesthetic. 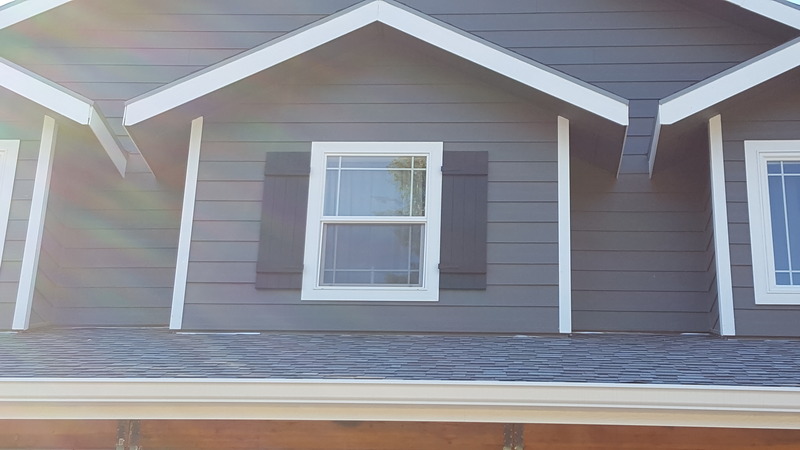 Our vinyl shutters are quick and easy to install, available pre-colored or in a paintable version, and maintenance free. Click below to see our entire selection of window shutters and find the one you’re looking for today!